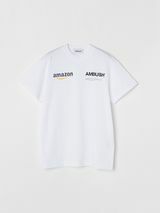 Following their collaboration for Amazon Fashion “AT TOKYO,” where AMBUSH presented its first runway show, AMBUSH and Amazon are back together again for a special capsule collection and celebratory pop-up set in the AMBUSH workshop in Tokyo. 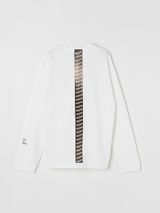 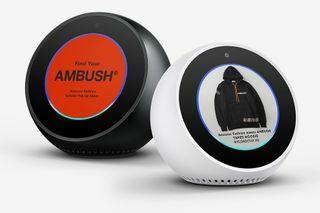 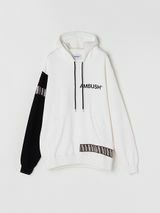 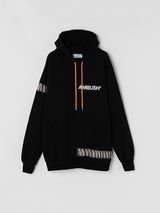 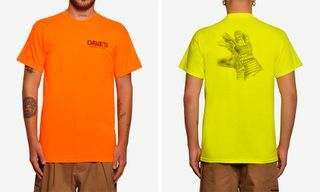 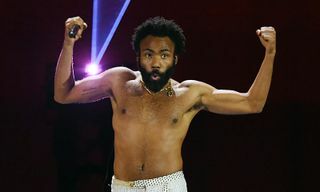 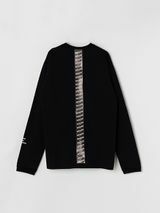 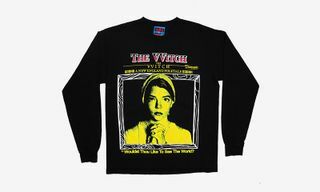 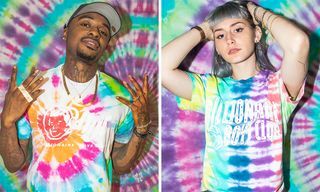 The collaborative capsule consists of T-shirts and hoodies, with each style featuring AMBUSH and Amazon logos, and coming optioned in two colorways. 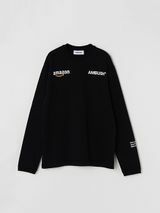 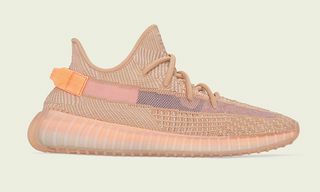 The collection will not only be available at the “Amazon Fashion SPECIAL POP UP STORE with AMBUSH,” but also online, beginning November 9. 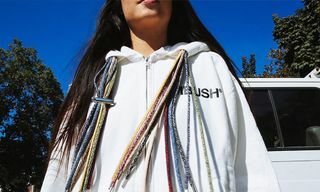 The pop-up is open from November 9 to November 15 at the AMBUSH workshop in Tokyo. 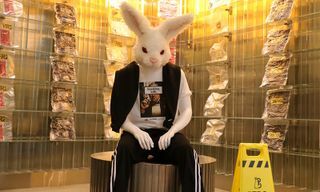 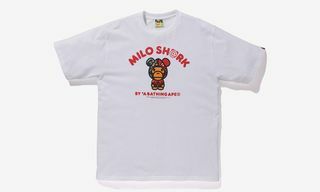 In other news, NIGO has teased a Human Made x KFC collaboration.